Cryptocurrency: it’s innovative, yet deceptive. Like any contemporary tech idea, millennials, business owners, and investors have flocked en masse to capitalize on it. For many, cryptocurrency provides a new approach to transact business with family, friends, partners, and even foreigners. Yet, such an unregulated space carries issues that can have devastating effects in this wild-wild-west type of atmosphere. Cryptocurrency: what is it? Without the services of any centralized bank, cryptocurrency allows digital currency (of any kind) to be transferred to a recipient via complex encryption techniques. It essentially allows individuals to exchange currencies, for any purpose, without having to go through a bank by using encrypted codes assigned only to that particular individual. This feature provides substantial privacy; however, the fallacy that it is completely secure from third parties and exempt from compromise has been disproved by digital hackers. Moreover, transactions are permanent, so there is no one available to resolve errors or disputes or otherwise access the account. 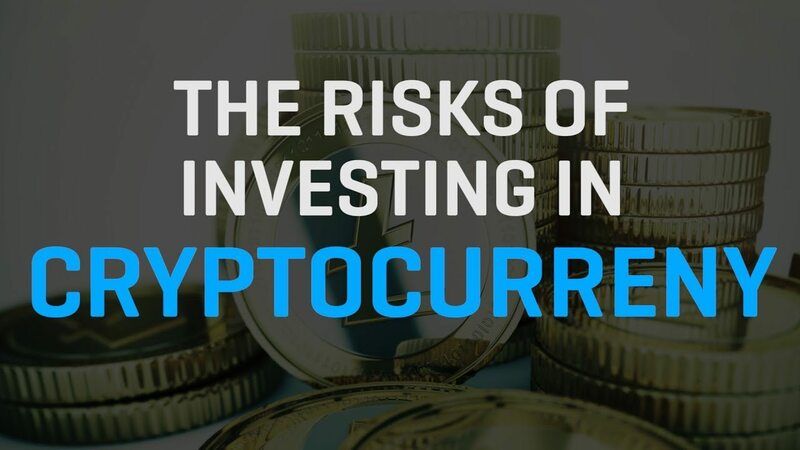 While SEC officials and other federal regulators have been attempting to determine how best to regulate the cryptocurrency world since its inception in 2009, it has already been and is currently being utilized by millions of individuals all over the world. Earlier this year, in Miami, Florida, a seven-figure real estate transaction was completed exclusively using cryptocurrency. Locally here in Orlando, Florida, we have begun seeing cryptocurrency ATMs appear in some convenience stores. Our law firm recently handled a contract dispute matter for a corporate client, who unknowingly got entangled within the cryptocurrency world. Basically, the contracts provided that their feature film would be financed with certain funds, and those particular funds would be held in a specific account. Unbeknownst to our client, the account identified was one of many platforms used to exchange cryptocurrencies, and the account held various forms of currency. However, after the contracts were breached and funds were not properly transferred from the designated crypto-platform as instructed by the agreements, our client got us involved to file suit and recover funds. Ultimately, we obtained a multi-million dollar judgment for our client, but we have had difficulties acquiring the funds from the crypto-platform, which contained currencies more than sufficient to satisfy the judgment. The defendants claimed to not have access to the account, thereby refusing to turn over the funds. Since no central governing body regulates the platform, it has been challenging filing garnishments or otherwise levying upon the cryptocurrencies. Eventually, we were able to successfully obtain an injunction prohibiting any of the currencies from being transferred from the crypto-account. However, we are still attempting to retrieve the full contents of the encrypted account. The extent of your relationship with the opposite transacting party. All cryptocurrency transactions are permanent: it’s the flagship feature of the exchange. There is no one to oversee any of the parties or govern the transaction. 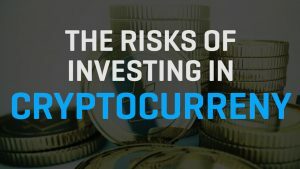 Irrespective, should you intend to proceed forward with a transaction involving cryptocurrency, and would like assistance, feel free to contact our law firm. This entry was posted	on Wednesday, May 23rd, 2018 at 12:14 pm	and is filed under Partners Blog. You can follow any responses to this entry through the RSS 2.0 feed. Both comments and pings are currently closed.